Sleepyhead Mattress Topper Review was recently completed by the MattressJunkie.com team. Sleepyhead is an online sleep startup company. They sell direct to consumers by shipping in a box. Sleepyhead was founded in 2016 by a college student who was inspired by uncomfortable student housing and furnished college apartment mattresses. Sleepyhead donates 1 mattress or 1 mattress topper for every 10 sold. 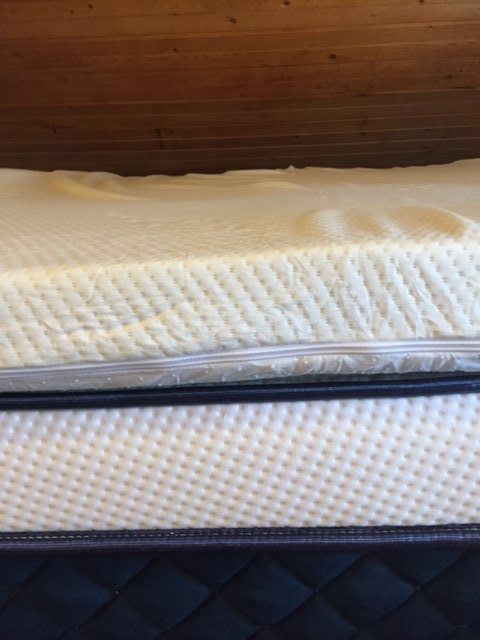 Check out how the Sleepyhead Mattress Topper stacked up in our review process. What’s the purpose of a mattress topper? Does everyone need one? A mattress topper has many uses. 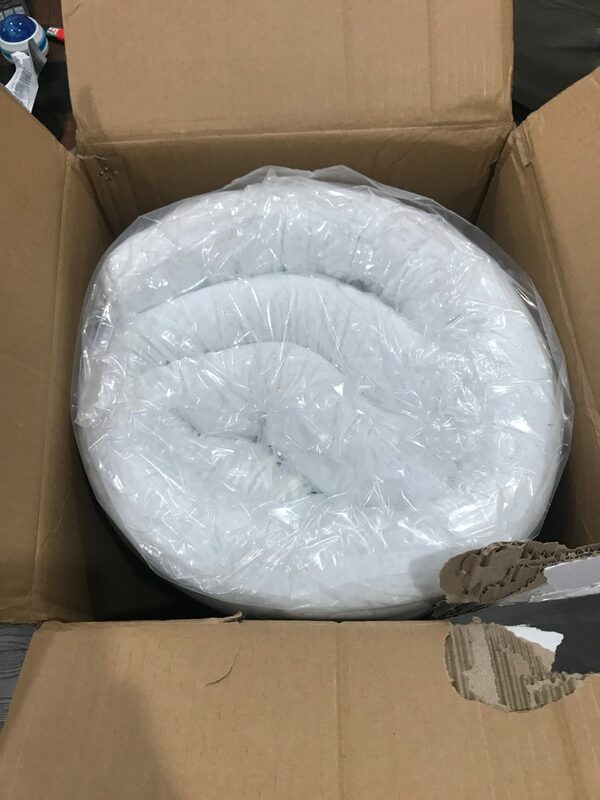 If you are sleeping on an older mattress and don’t want to buy a new one yet, a mattress topper adds a layer of comfort and support to aging mattress. A mattress topper will also add a comfort and pressure relieving layer to firm mattress. 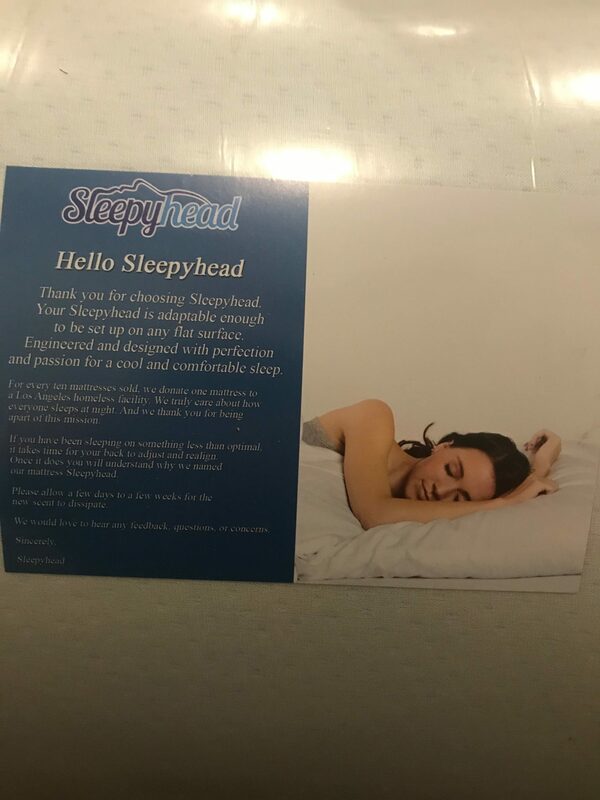 What’s the Sleepyhead Mattress Topper made of? The Sleepyhead Mattress Topper is 3 inches of gel memory foam. The channels in the Sleepyhead Mattress Topper aid in cooling and heat dissipation. This pulls the heat away from the sleeper’s body keeping them cool throughout the night. What’s the Sleepyhead Mattress Topper cover like? 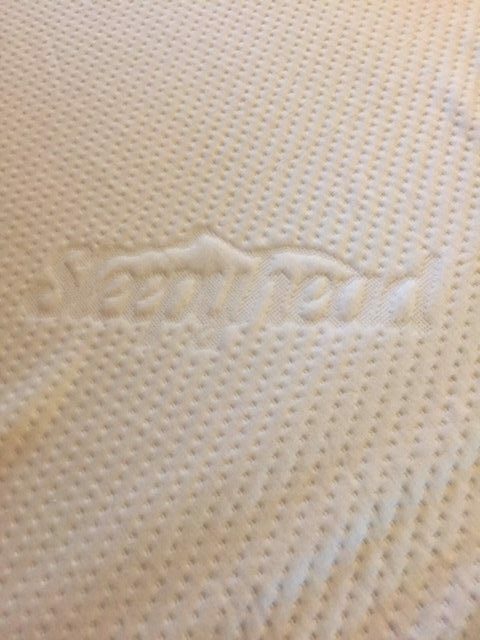 Sleepyhead Mattress Topper has a zippered cover that is easy to wash and keep clean. The cover itself is light and airy. Sleepyhead uses a bamboo blend fabric cover on their mattress topper. The bottom of the mattress topper is non skid so you don’t have to worry about movement throughout the sleep experience. 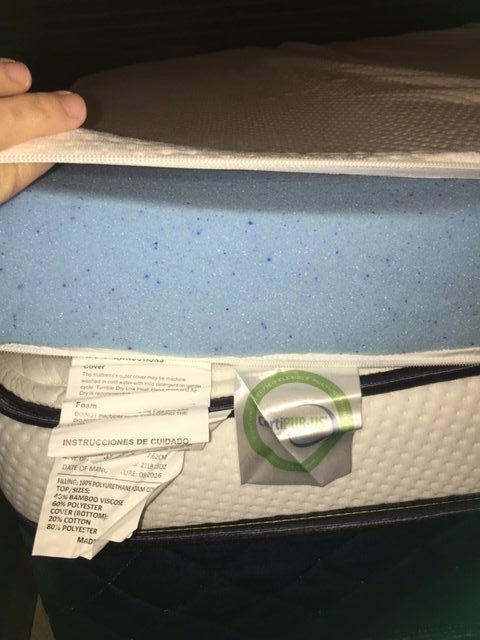 What’s the Sleepyhead Mattress Topper warranty? Sleepyhead offers a 5 year warranty on their topper and a 50 night full refund sleep trial. You can order the Sleepyhead Mattress Topper right here….. Code “Mattress Junkie” will take 15% off any order.